Throughout the book, Pernille opens up about her own trials and errors as a teacher and what she’s learned along the way. She also shares a wide variety of practical tools that you can use in your own classroom, including a reader profile sheet, conferring sheet, classroom library letter to parents, and much more. 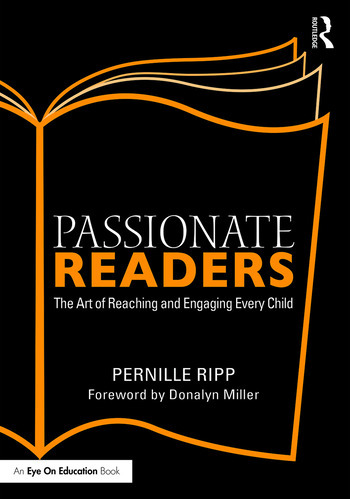 These tools are available in the book and as eResources to help you build your own classroom of passionate readers.